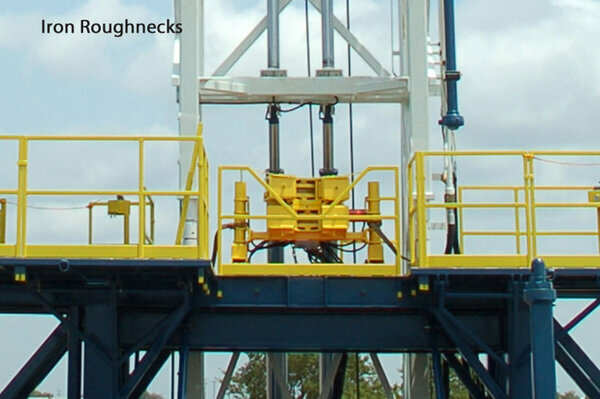 We are an authorized distributor and have stock on hand - McKissick Blocks. 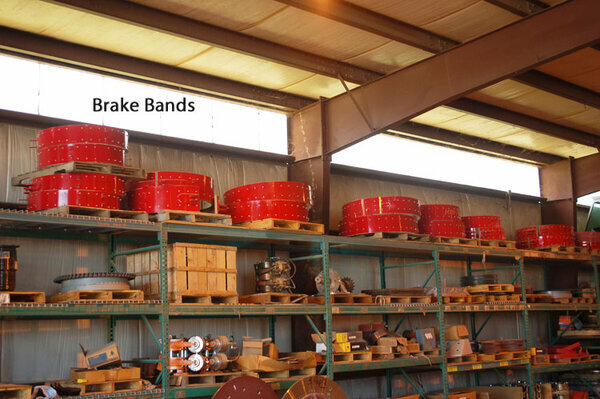 Check our pricing. 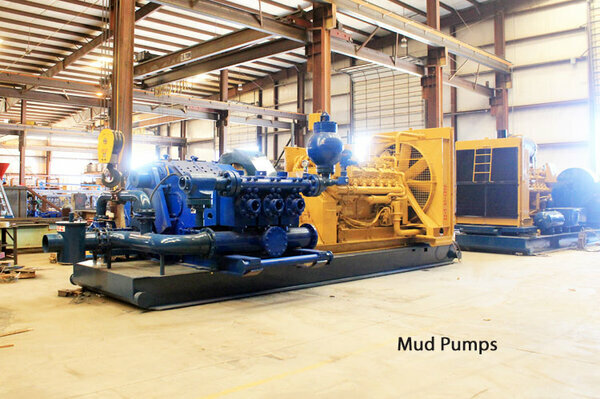 We have the buying power and volume to save you money. 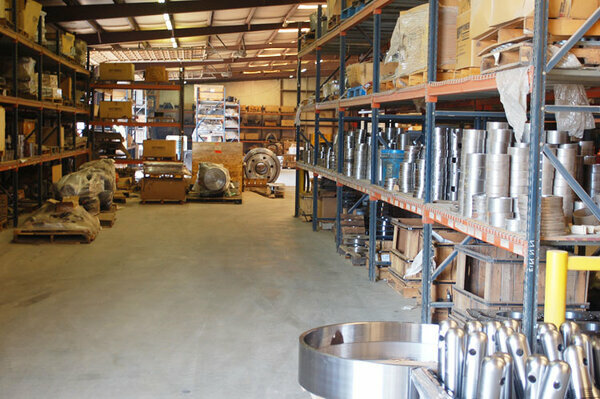 We are an authorized distributor and have stock on hand for Service King Manufacturing Rig Parts. 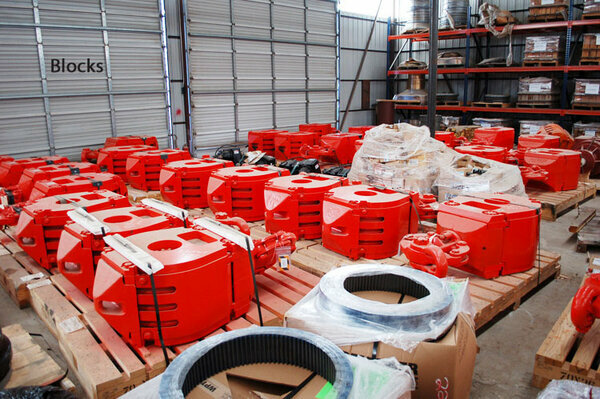 This is a family owned company operated by people with over 40 years in the oilfield equipment industry. 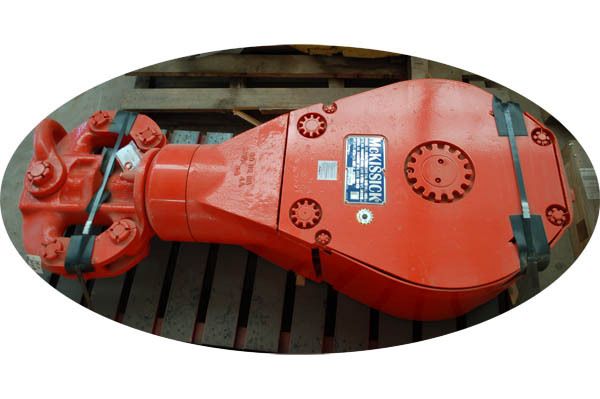 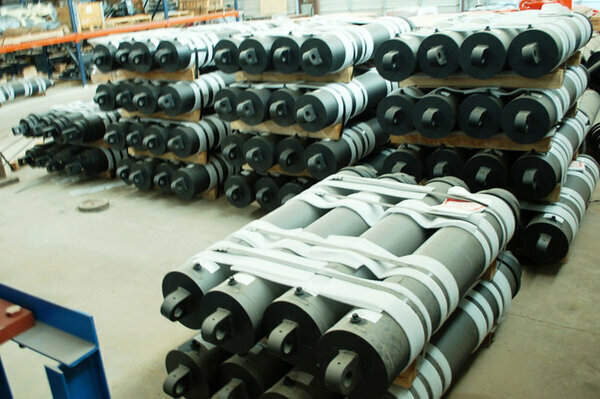 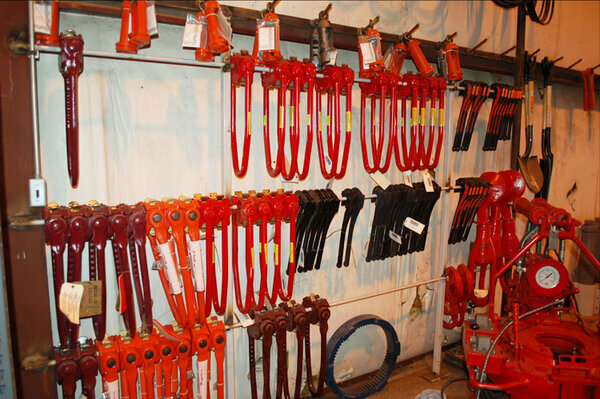 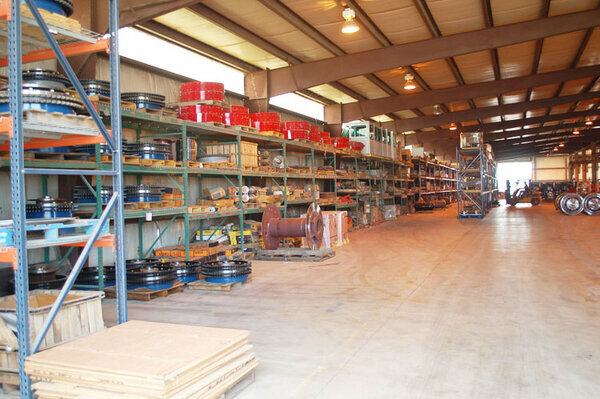 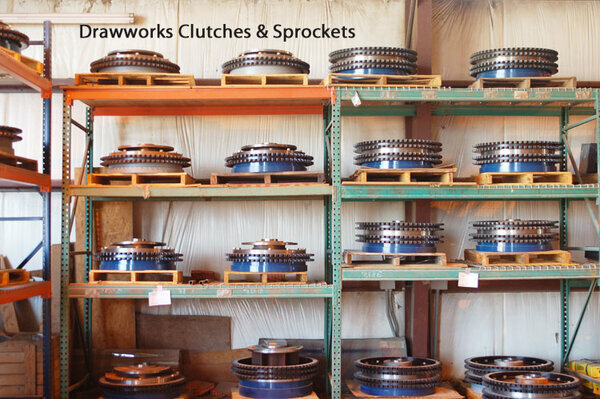 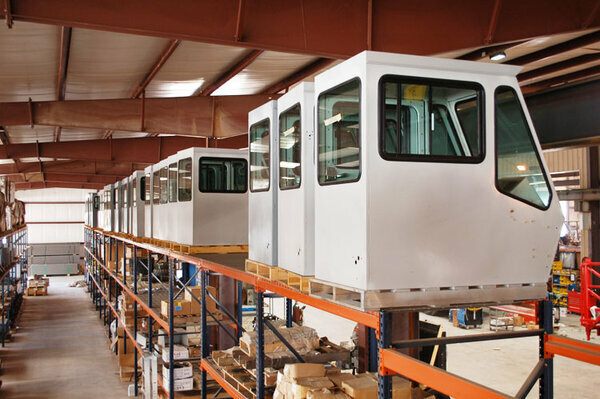 We have over 100,000 square foot of warehouse and offer a wide selection of well service, work over, and drilling rig tools and parts to accommodate the industry's many varied needs. 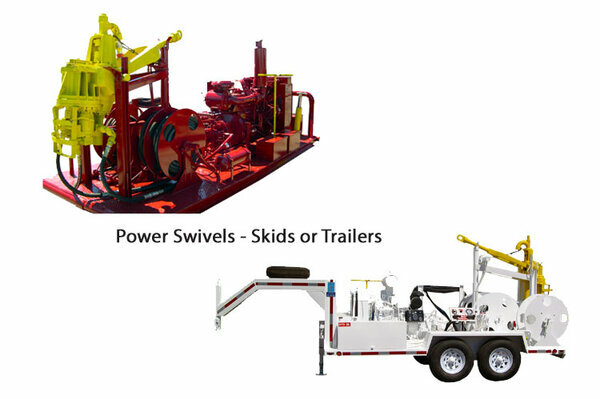 We can create complete rig tool packages, as well as provide equipment locating. 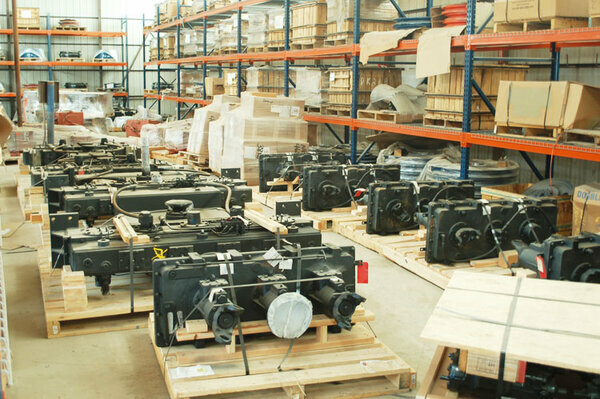 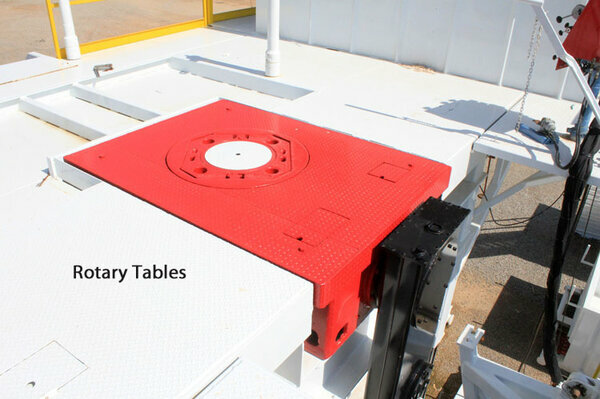 We provide our customers with additional expertise to aid in choosing the best products for their application. 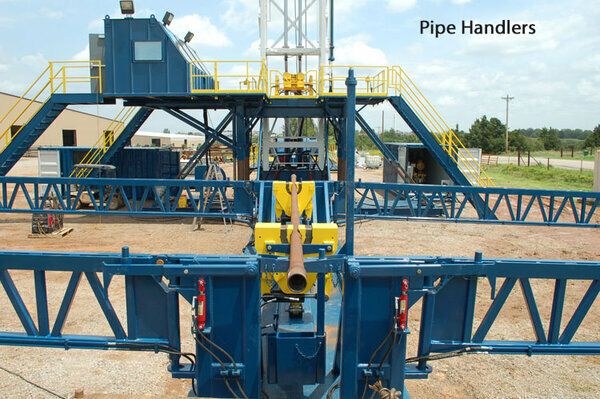 Our team has skill, experience and knowledge in everything from operating the brake handle to operating oil and gas wells. 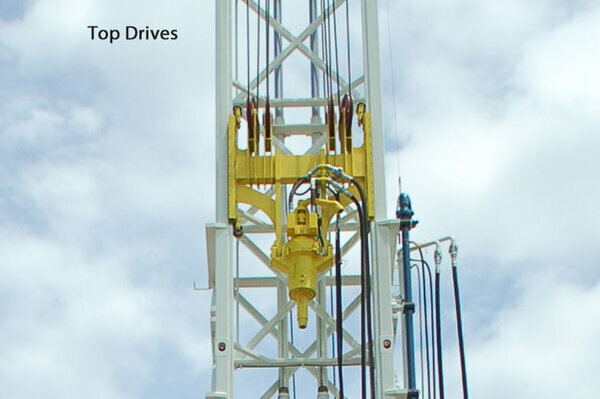 We understand The tool and supply needs of the petroleum industry.